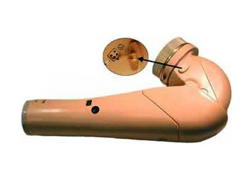 In 2004, Motion Control introduced microprocessor technology into the Utah Arm 3 (U3), with a Computer Interface that allows the prosthetist or wearer to fine-tune the adjustments to achieve maximum performance. A variety of inputs may be used, so more options are available to more wearers. Meanwhile, the U3 still delivers the same sensitive, proportional control of elbow, hand and wrist (optional), letting the wearer move the arm and hand slowly or quickly in any position. This provides a more natural response with less effort than the traditional on/off movement. 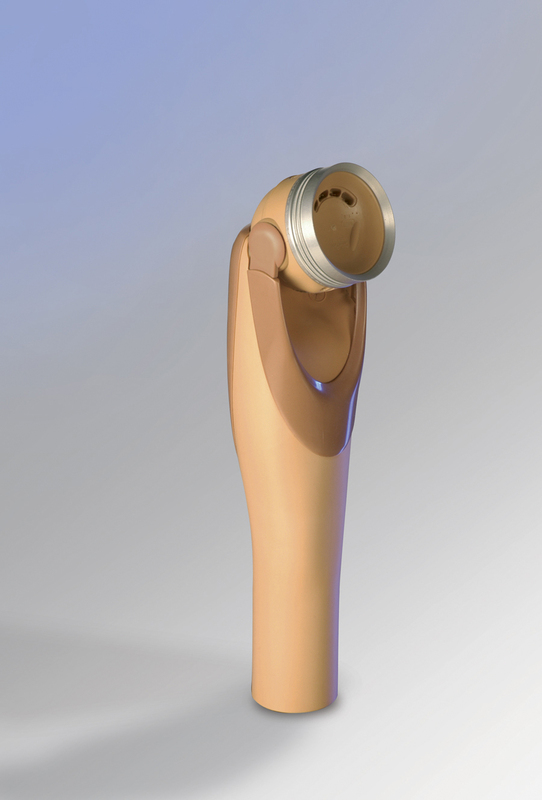 A new generation of elbow joints has arrived with flexion controlled by an electric motor in combination with a unique vario drive. The DynamicArm12K100 allows for quick, exact positioning of the hand with little energy expenditure and incorporates an innovative, high-performance drive with stepless gears that can lift loads up to 6 kg (13 lbs. ).